We also offer a live, instructor-led online course. 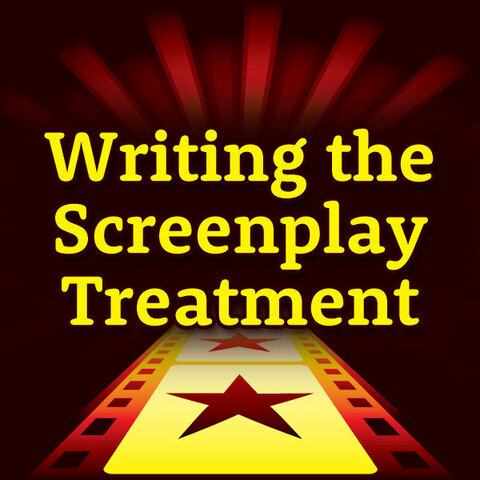 The treatment is the most vital selling tool in your screenwriting arsenal. Without a dynamite treatment, even the most well-written script won’t stand a chance in the Hollywood fray. Included with your course is a 36-page sample treatment pack featuring: The Exorcist, Inception, Pulp Fiction, The Social Network and Pixar’s Up. Students have three options for taking the Writing the Screenplay Treatment course. The 4-week online instructor-led Writing the Screenplay Treatment course takes place through our online course management system, and begins at a predetermined start date. The course is available 24 hours a day, 7 days a week. To take the course, simply log in to your account from any computer with Internet access and read your lessons for the week. You then have the ability to ask questions and interact with the instructor and other students on the message board. You’ll also email assignments to your instructor for feedback. Can’t commit to a specific 4-week time period? Enjoy the flexibility of the one-on-one course option, which lets you choose when to start your course at ANY DATE following your purchase. You’ll immediately receive our comprehensive course that covers each crucial element required to master writing a treatment, along with a comprehensive 36-page sample treatment pack in PDF format. You can then decide when to begin working with your instructor privately via email. And the best part? No deadlines! You can work at your own pace, and choose when you’ll submit your work for detailed, professional feedback. 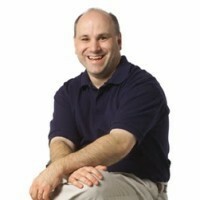 You also have the ability to ask as many questions as you like about the course and treatment writing in general. It’s the quickest way to master the craft of writing a treatment. Are you the independent type? The budget-friendly On-Demand option gives you the option to work with the same great Writing the Screenplay Treatment materials as the Online and One-on-One options, only without instructor feedback. You’ll immediately receive our comprehensive course in PDF format, which covers each crucial element required to master writing a treatment, along with a comprehensive 36-page sample treatment pack in PDF format. Never sweat through writing a treatment again. 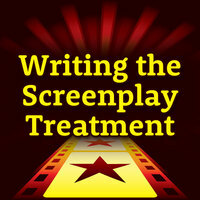 Writing the Screenplay Treatment will make you a master treatment writer! Here is just a general breakdown of subjects you will be learning in-depth in this course. What is a treatment, and why should you write one? Raffaele was a published poet and short story writer before shifting his focus to the entertainment industry. In 1994, he received certification from Dov S-S Simens’ Hollywood Film Institute, joining such alumni as Queen Latifah, Will Smith, and Quentin Tarantino. That same year, Raffaele enrolled in the Hollywood Scriptwriting Institute, where he spent the next two years honing his craft under noted screenwriter Earl Blakesley, Jr., whose screen credits included the popular television shows China Beach and Tour of Duty.